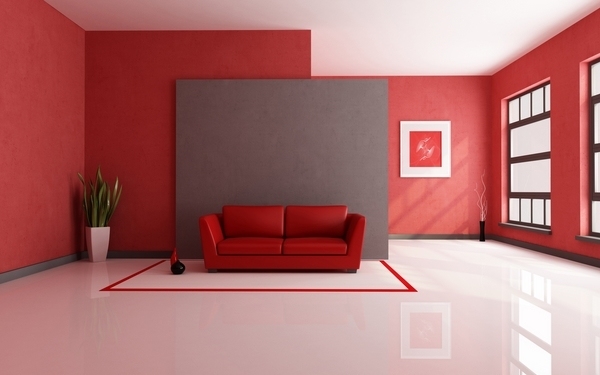 Red is a powerful color and many people find it extravagant and difficult to use in home interiors. 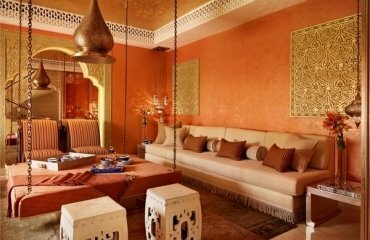 It is associated with power, strength and energy. 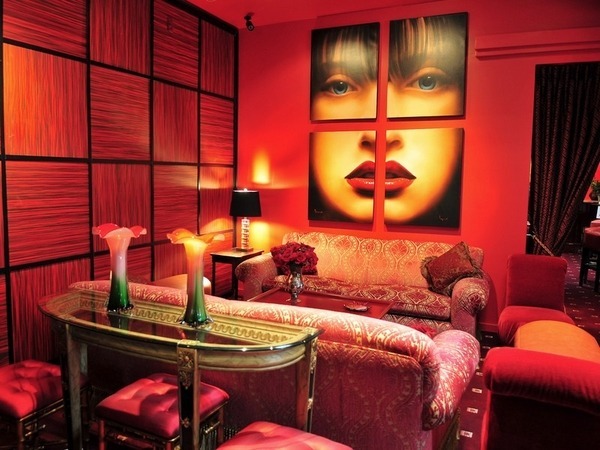 It symbolizes passion and excitement, love and fire, it can be inspiring and attractive. 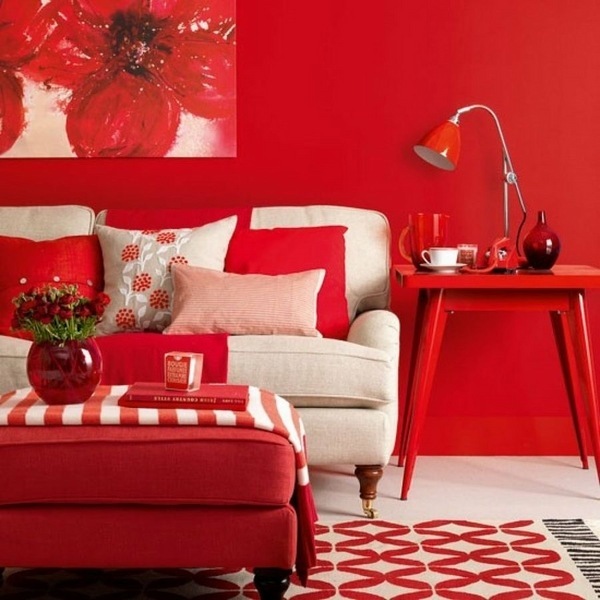 We shall show you some red living room ideas where the color of passion has been used creatively and with good taste. 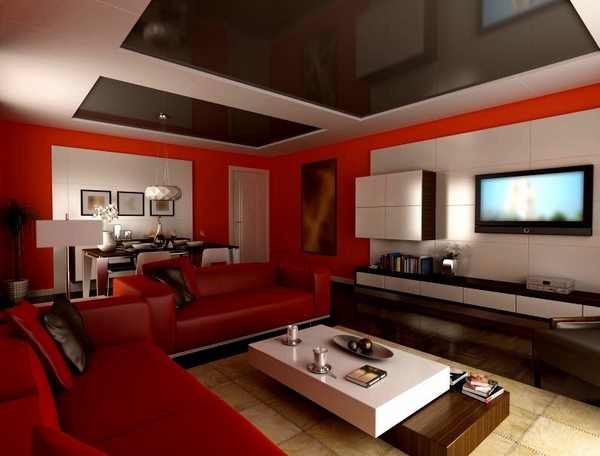 The red color in the interior will never be unnoticed. 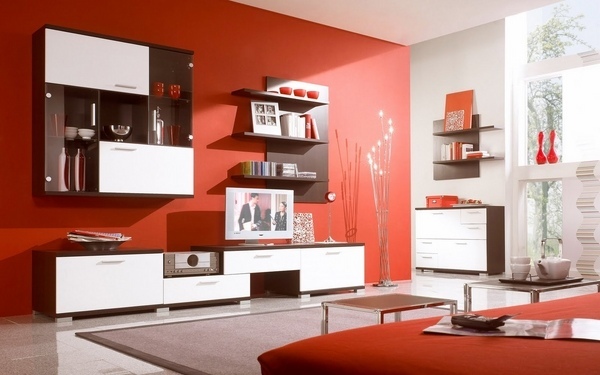 It immediately attracts the eyes and the attention of the viewers. 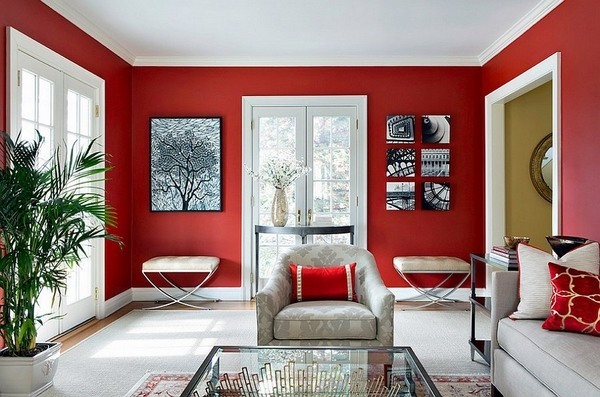 Despite that the color is complex, the red living room ideas in the gallery below will show you how to use it so that it adds to the elegance and the style of the home. 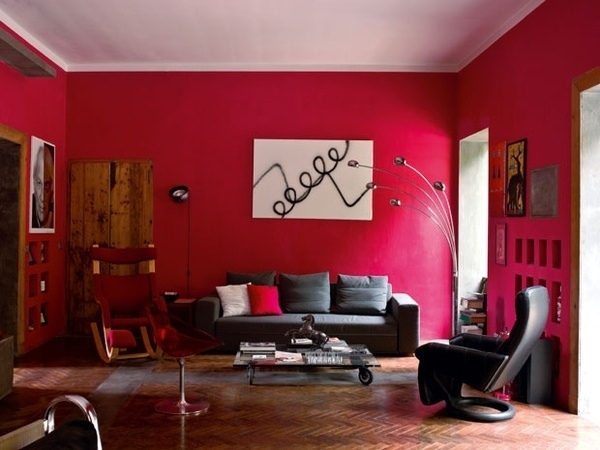 Like any other color, the red palette offers a variety of shades which differ in their intensity – scarlet red, burgundy, crimson, cherry, fire, carmine, cardinal and dark red-brown. 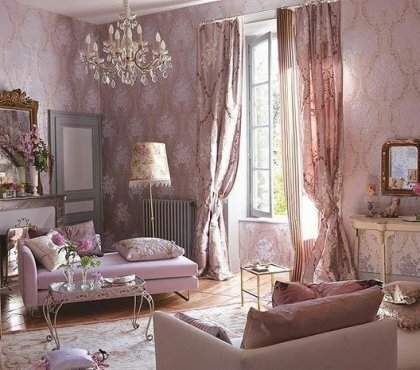 Muted shades create an atmosphere of warmth and coziness in the living room. 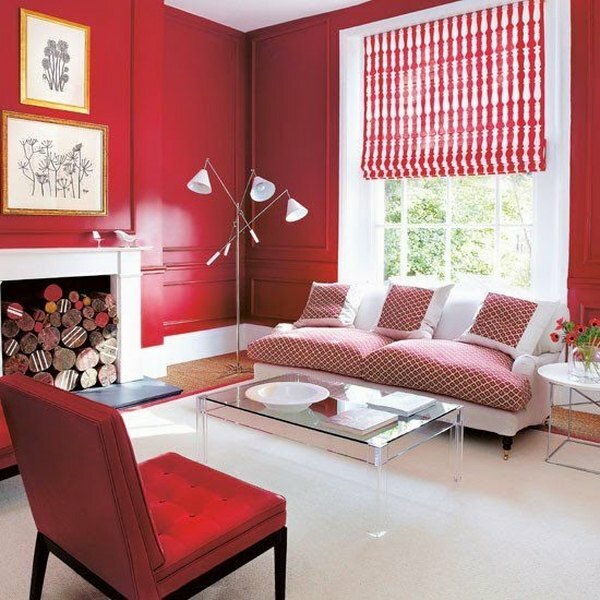 Depending on the result you want to achieve, you can choose a deeper or a lighter shade of red and of course, you can combine it with other colors. 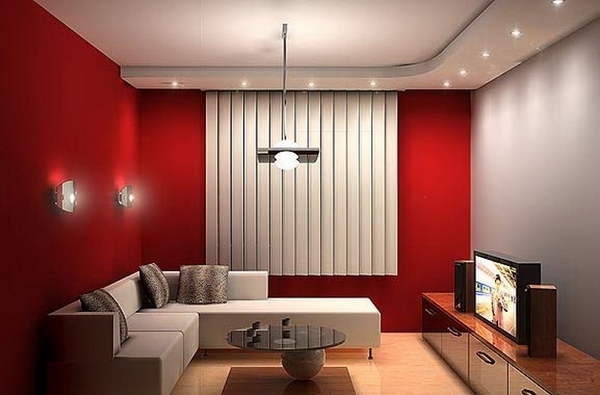 If you decide to use the red color in the living room as a basic color, it is necessary to take into account that it is not suitable for small spaces. 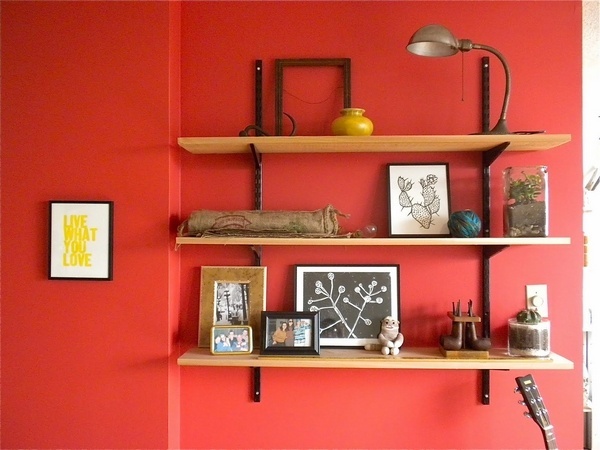 It is better to use it on one wall which will be your accent wall. 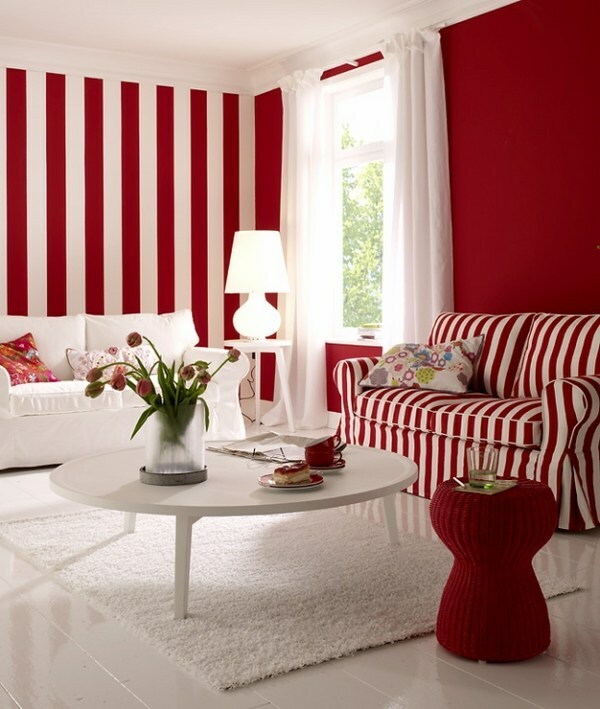 One of the best combinations is red and white. 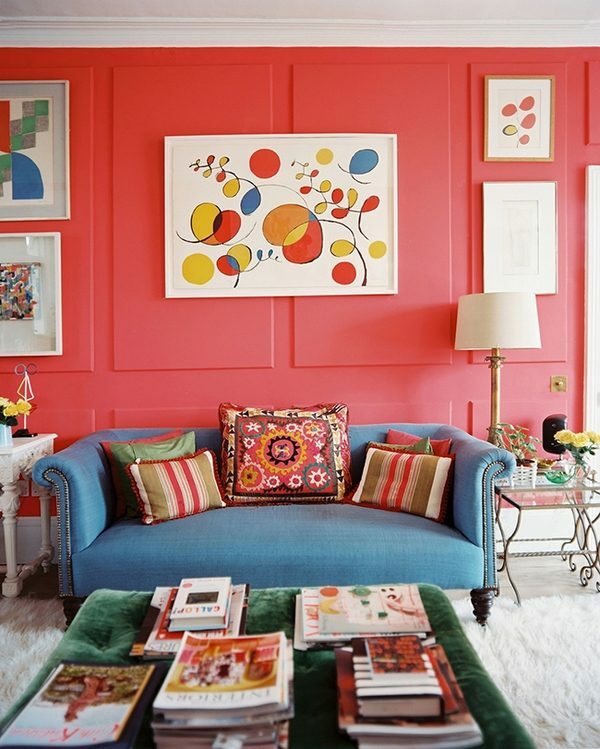 These two colors could be quite remarkable and will work for each and every style. 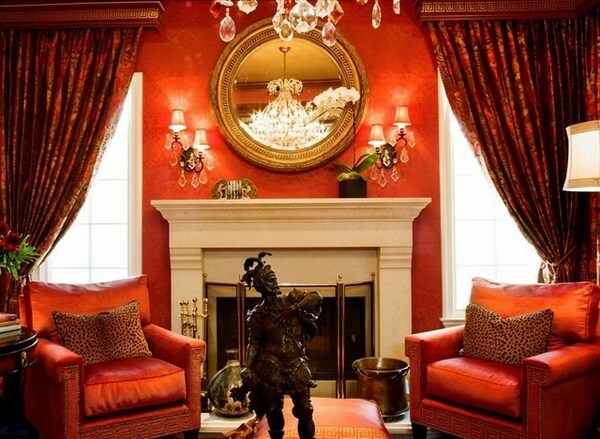 Red could be used as an accent for certain furniture pieces or elements. 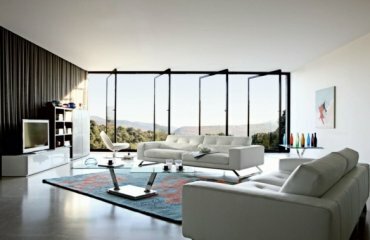 White might be the dominant color in the interior, because it makes the room wider and brighter and will make your home look lively. 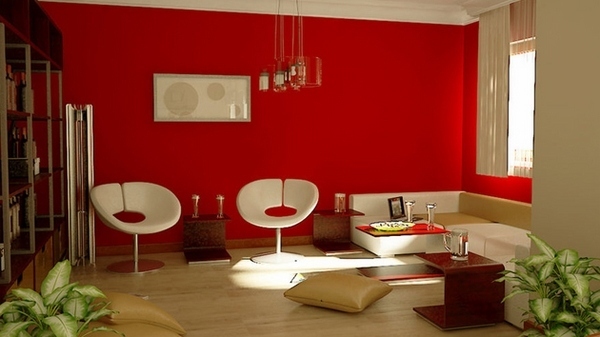 If you want to use a passionate red as a basic color, you can choose a more oriental style for your interior. 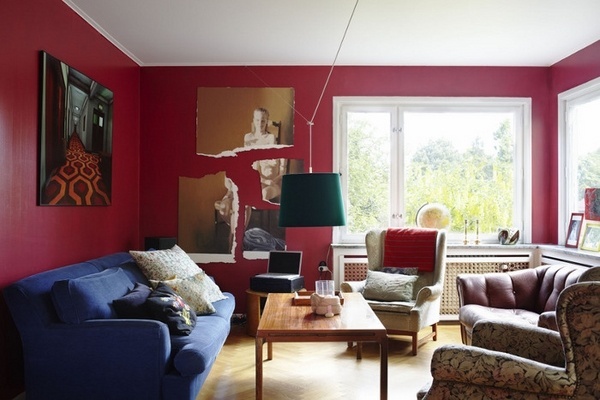 There are lots of original red living room ideas, so you should not be afraid to experiment and express your individuality. 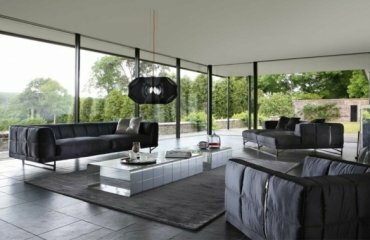 25 black living room ideas – are you bold enough for a black interior? 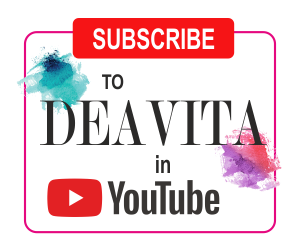 Deavita.net is for all those who are always curious about what life has to offer. 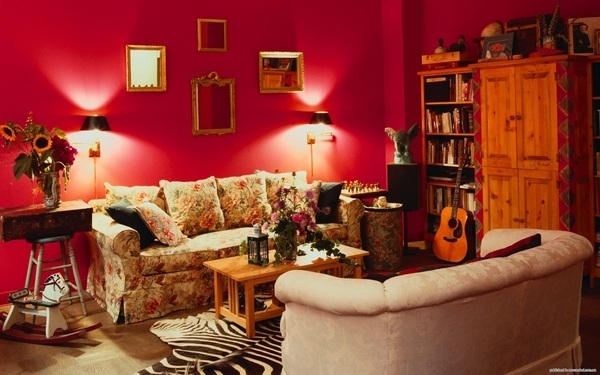 Our digital magazine offers entertaining and diverse information about various topics such as home & living, beauty and fashion, gardening, DIY projects, contemporary art and more. 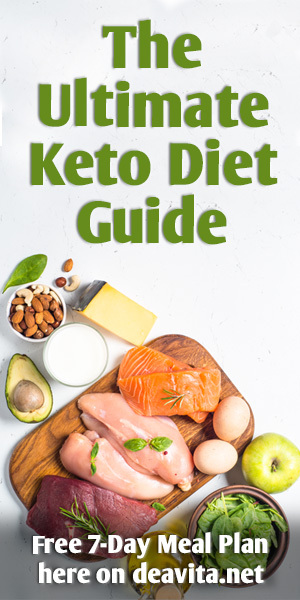 Here you can find everything – from clever tips and furnishing ideas for your home via healthy nutrition and diets through to delicious recipes which will astonish your friends and family. 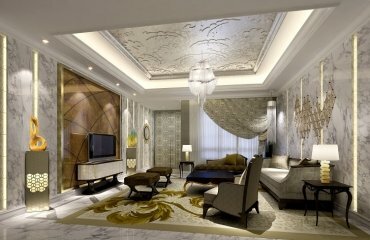 On Deavita.net, there are numerous useful articles waiting for you every day. 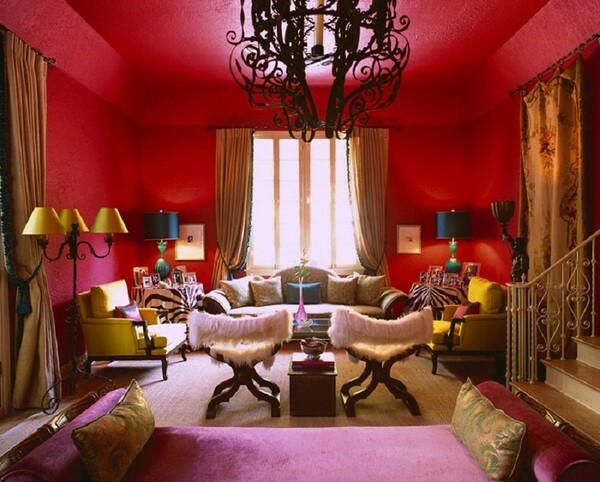 Let us inspire you! Want to delete "" album? After you type you e-mail address you will recieve an e-mail with information how to enter your new password. 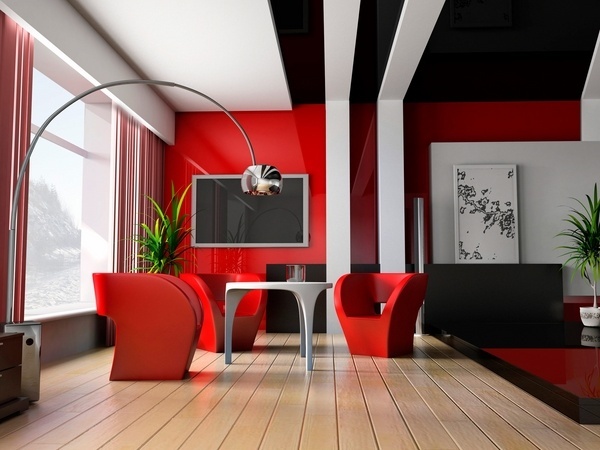 See the beauty in everyday things!